PDF is one of the most popular file formats among computer users because it is safe and capable of storing formatting. Having been developed by Adobe, PDF is mainly used for e-mail attachments or for saving publications in a standard format for viewing on multiple computers. Text, images, forms, annotations, outlines, and other data can all be contained in a PDF file. As you know, PDF files cannot be edited which is good in some cases and irritating in other ones. 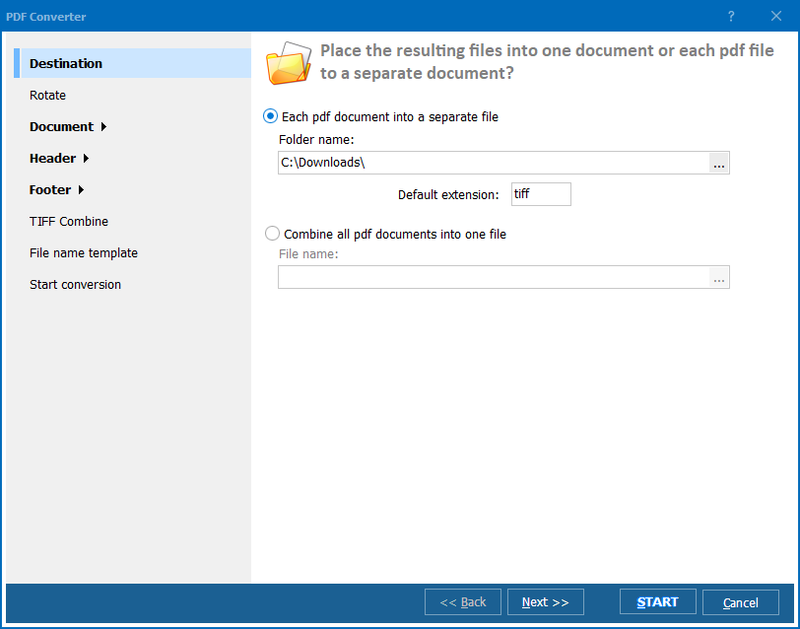 To resolve this problem, we suggest you try batch PDF converter to convert PDF to text. Certainly, you can use any of free online PDF Text converters, but we strongly recommend you try Total PDF Converter. Having been developed by CoolUtils, this program guarantees 100% quality of results. Your text will be preserved and the output files will not be affected by viruses or malware. This program is multifunctional. 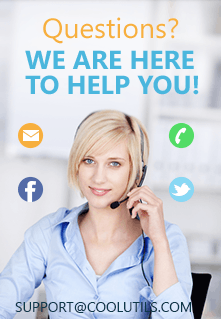 With its help, you can convert PDF into Text and other formats, including DOC, RTF, XLS, HTML, BMP, JPEG, GIF, WMF, EMF, PNG, EPS, PS, TIFF, CSV, and PDF. 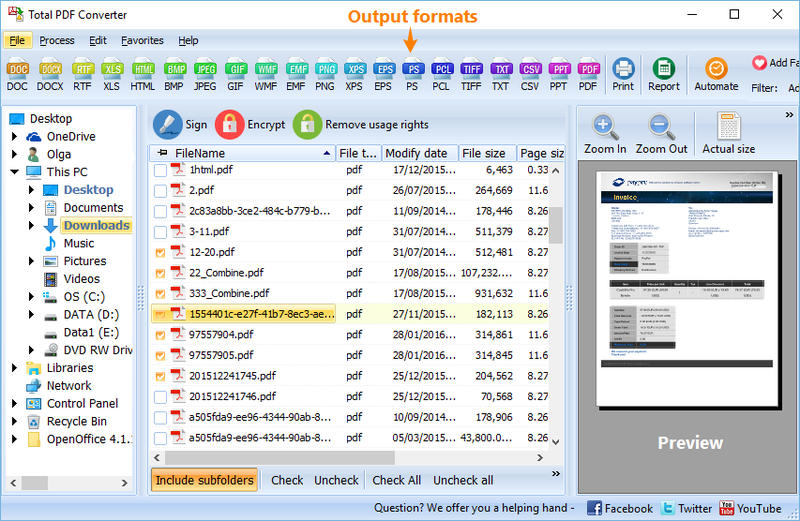 Total PDF Converter is very easy to use. The program has an intuitive interface and built-in wizard. Also, free how-to articles on file conversion are available on CoolUtils website. 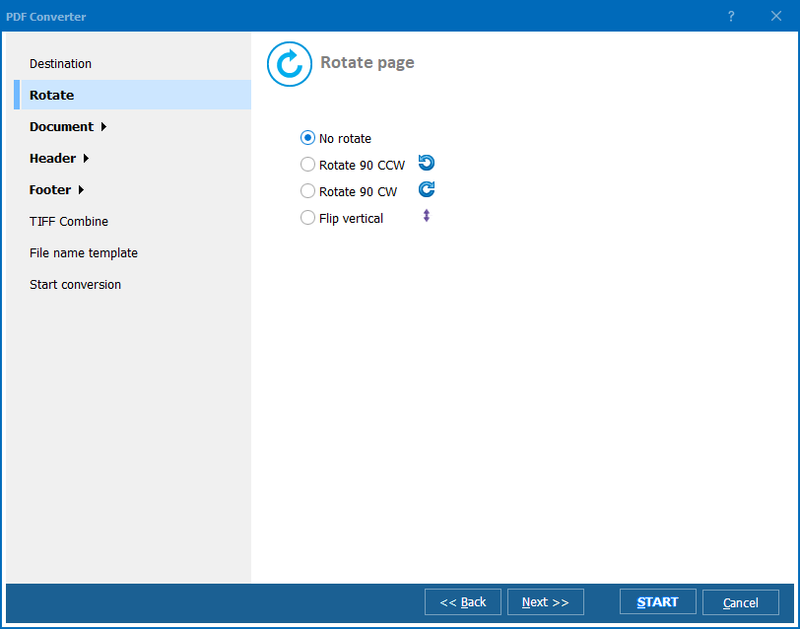 Set Text as target format by clicking on the button that says "TXT"
Download your free trial version of the converter now or contact CoolUtils to learn more about this and other programs for file conversion.